Today is the day we have all been waiting on. The day we leaving Chicago to travel to Brazil. One of the biggest countries in South America. Our flight will be able seventeen hours. So I hope you are ready for the air. Don’t forget why we are taking this trip. 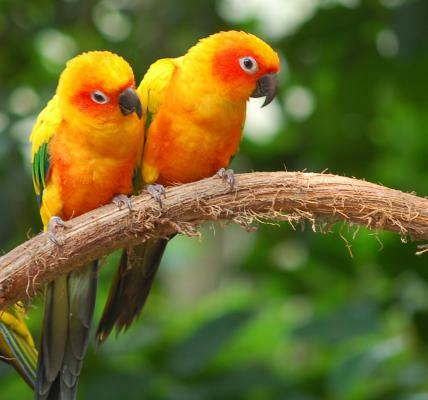 Remember how we discuss the wildlife and the many different birds and caves that South American has to offer Remember to have the experience of a lifetime because when we return you have to design either your own bird or cave that you witness in Brazil. we have selected the best class with the best students to take on this journey. I will also allow them to send postcards to you on the third day which is February 24th.